List of Winners Revealed for the 4th FMTM Awards 2012 for TV Entertainment Section! Our 4th Year of recognizing and citing the best of entertainment on Philippine Television for the year 2012 has come to an end (ooops since it’s 2013 already). FMTM Awards which stands for your Favorite Movies Television shows and Music finally unveils its winners for the TV Entertainment Section! As what we implemented since 2009, our online recognition of your favorite actors & actresses and TV programs comprises two categories, one is the Popularity Awards or the most commonly known as Netizen’s Award by means of voting in site’s poll and on our Facebook page via Tradablebits and the 2nd one is Site’s Picks Awards which is based by our own judgement and assessment. 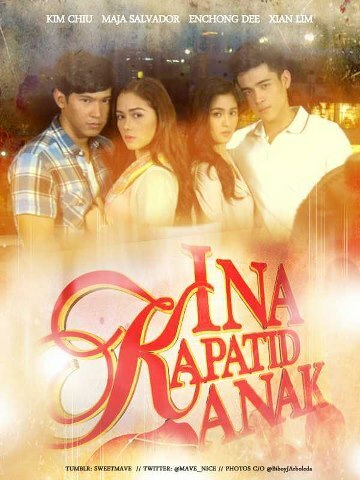 For the Popularity Section, ABS-CBN’s Ina, Kapatid, Anak rules all major awards. In fact, 5 drama series with their cast are in tight race for those 4 categories. These 5 series include Ina, Kapatid, Anak, Walang Hanggan, Princess And I, Temptation of Wife and Be Careful With My Heart. On the Performance Section where we pick our own winners as we believe that they deserve such recognition for their respective superb performances on their own programs. 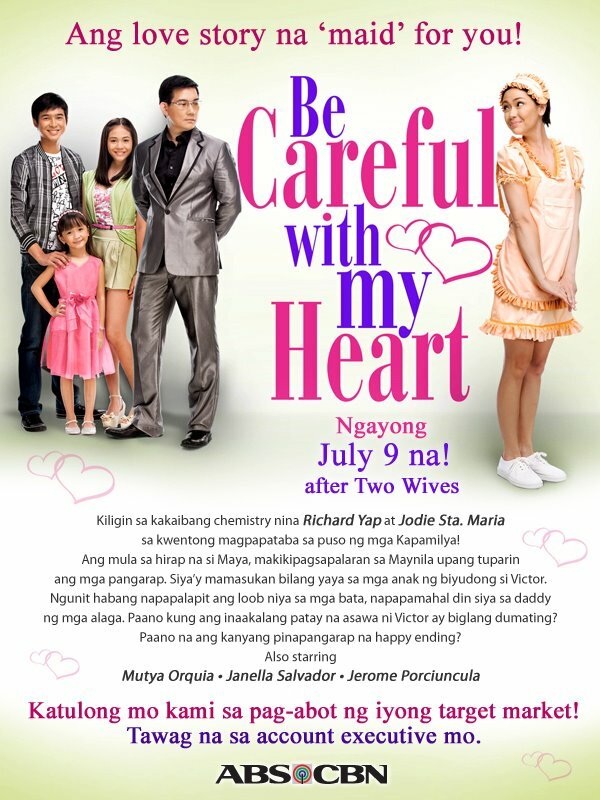 Daytime Series Be Careful With My Heart sweeps award in this section followed by Walang Hanggan. Both series attained very high ratings in Kantar Media and AGB Nielsen. Congratulation to all the winners. Feel free to comment your bias opinion or violent reactions. Next Post Daniel Padilla’s Team Gino Beats Team Jao of Enrique Gil on Princess And I Royal Championship Basketball Game!